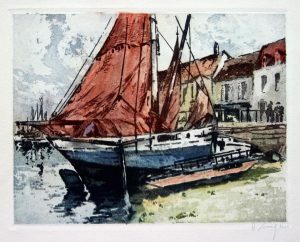 Ferdinand-Jean Luigini (1870-1943) studied art under Emile Verhaeren in Paris. 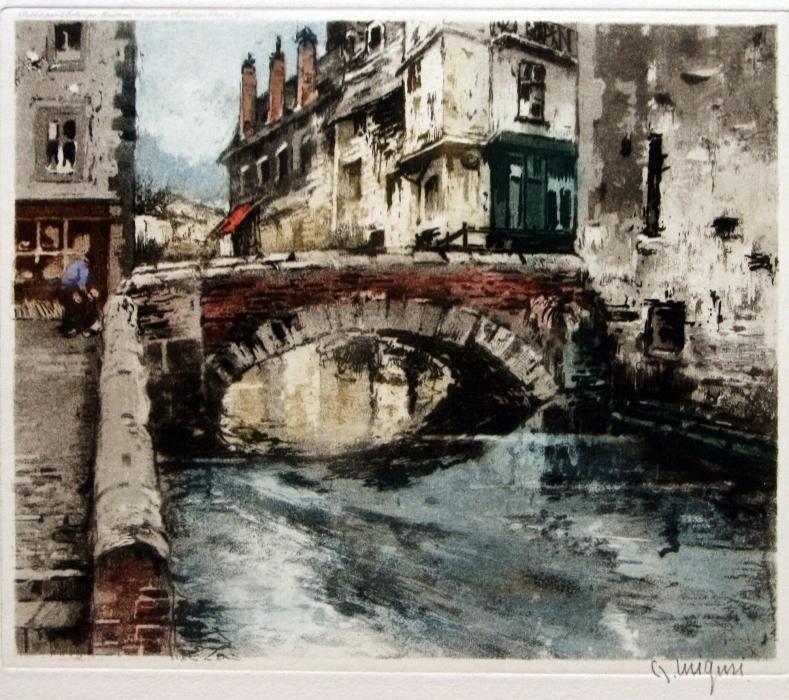 He began exhibiting his landscapes and architectural renderings in Paris in 1892 with the Salon des Artistes Francais. 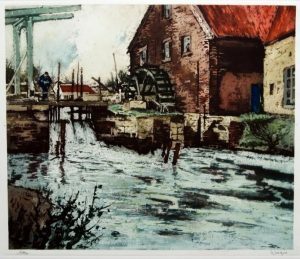 His art was regularly shown in London, Brussels, Amsterdam and New York. 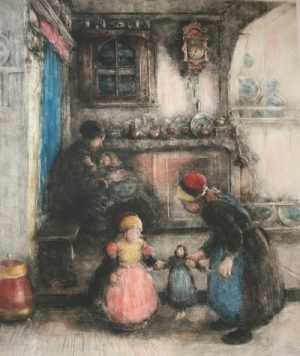 This original signed lithograph is in excellent condition and was published by the Paris Etching Society, Sidney Lucas.